I just got an ESP-EYE devkit. I would like to know which board I should use to be able to use the camera? Or which lib. it looks like the board has just been added to the arduino-esp32 repo. Just have to be patient and wait a bit. 1 commits changed 1 files with 26 additions and 0 deletions. Arduino core for ESP32 comes with an example CameraWebServer.ino which you can use for basis. The board_build.partition setting is there because for this example, it would not otherwise fit. Be prepared to be patient though, it’s quite a fiddly board unfortunately. I was able to get the example working for most parts but the face tracking always crashed my board. 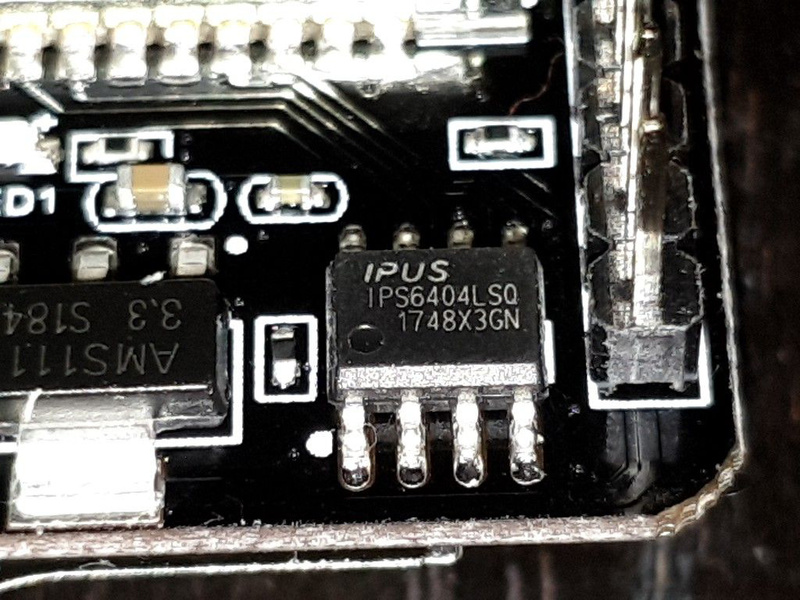 Based on what I read, the camera would work better on ESP32 WROVER based board with it’s added PSRAM. ESP-EYE is based on a regular WROOM module. I did not get that working though but I’m starting to think there might be some issue with my ESP-EYE as many people seem to have got it working, otherwise the repository would not have 137 stars. I hope this helps. This is as far as I got with it the last time I had time to play around with it. It seems to include the added PSRAM. I think I’m going to have to give the board another shot now. Commenting here to myself in case someone ends up reading these later. ESP32-CAM board works a lot better now with PSRAM enabled. So combining the two configs I’ve posted earlier it works fine!